COST IC0604 Action Management Committee (3rd MC meeting) and Working Groups Meeting was held in Hotel M'AR De AR Muralhas (ex-Hotel da Cartuxa), Évora, Portugal, on 2nd and 3rd October, 2008.  13:30 - 16:00 h - WG 1 - IHE Anatomic Pathology Planning Committee. in the Mar de Ar Aqueduto Hotel. IHE Cancer Registry Pathology Report meeting will take place on Tuesday, October 2, during WG 1 and WG2 meeting. 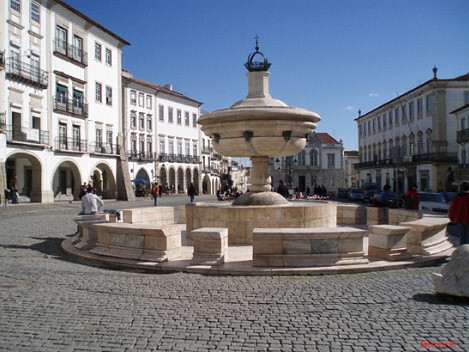 - Those participants who may reach Évora on the 1st of October, before 20:00 pm, plase join us in order to have dinner (offered and supported by NUCLIBER company), all together in Hotel Cartuxa (Mar de Ar Muralhas Hotel). - You may consider 30 minutes (15´each one) for commercial presentations from companies NUCLIBER and GRUPO TAPER that supported some aspects of the Meeting. - During the 1.5 day the participants can access to the internet Web without personal costs. - There are special prices for room and breakfast, single room - 80 euros/night and breakfast and double room - 90 euros/night and breakfast. 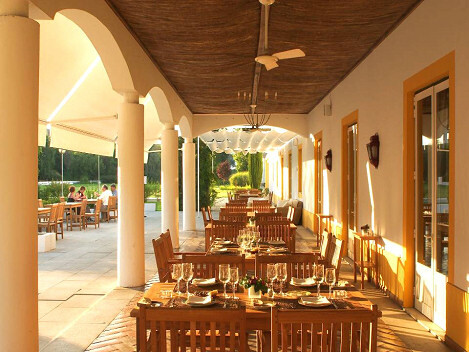 The participants must contact the reservations desk of Hotel Cartuxa (Mar de Ar Muralhas Hotel) Tel. 00351 266739300 and e-mail reservas@hotelcartuxa.com and postal address Hotel Cartuxa. Travessa da Palmeira 4. 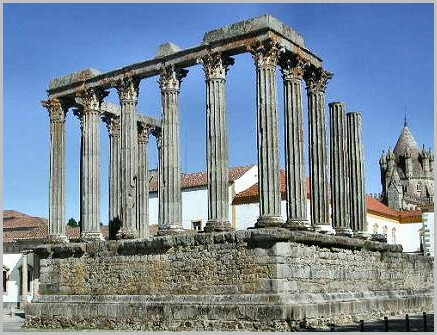 7000-546 Évora. Portugal. They must mention that the reservations for the nights of 1st October and 2nd October are to the COST ACTION IC 0604 Meeting. - The coffees and the refreshments during the meeting are continuous as the access to the internet web since the meeting room. Click here to download all information about train and bus timetables.